Enjoy the ultimate Florida lifestyle! 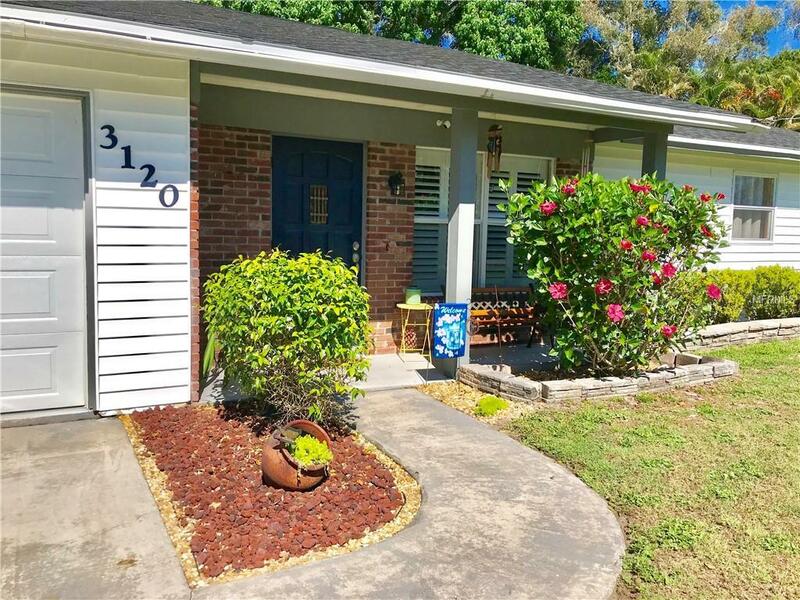 in this adorable clean and prestine renovated 2 bedroom 2 bath 1 car garage home. Great for entertaining! complete with a gourmet open concept kitchen and a large private fence yard. 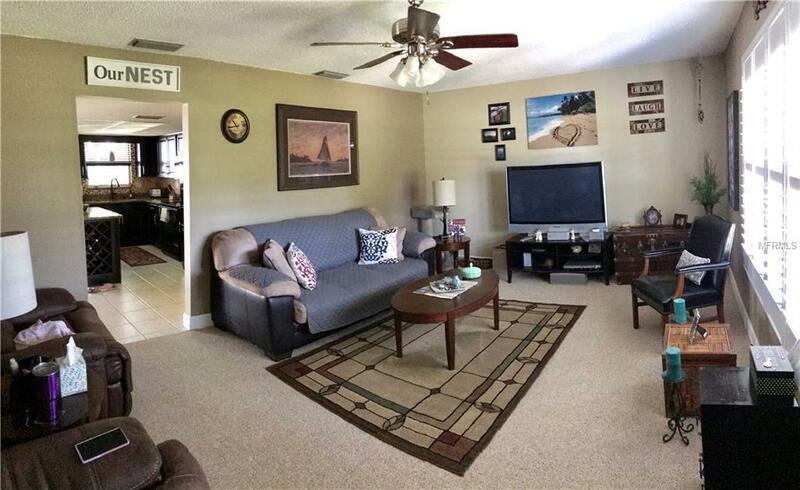 Located on a peaceful street 15 minutes to Downtown and Floridas most desirable beaches. 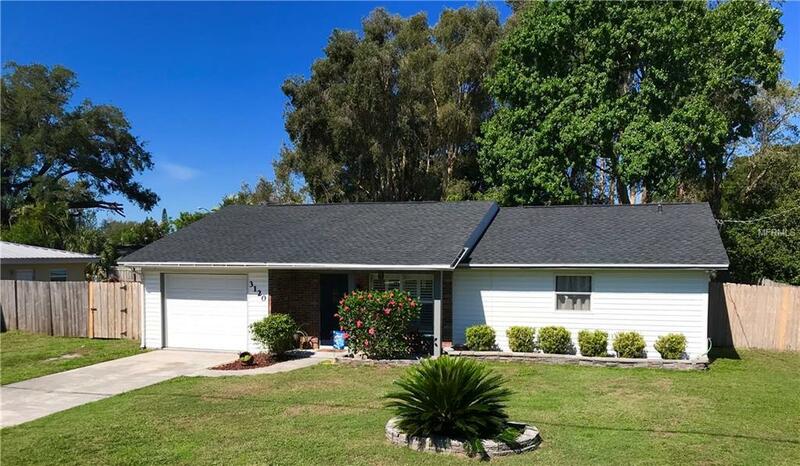 Enjoy worry free living with hurricane rated windows and garage door, new roof (2016), new air conditioner (2014), new plumbing (2016). 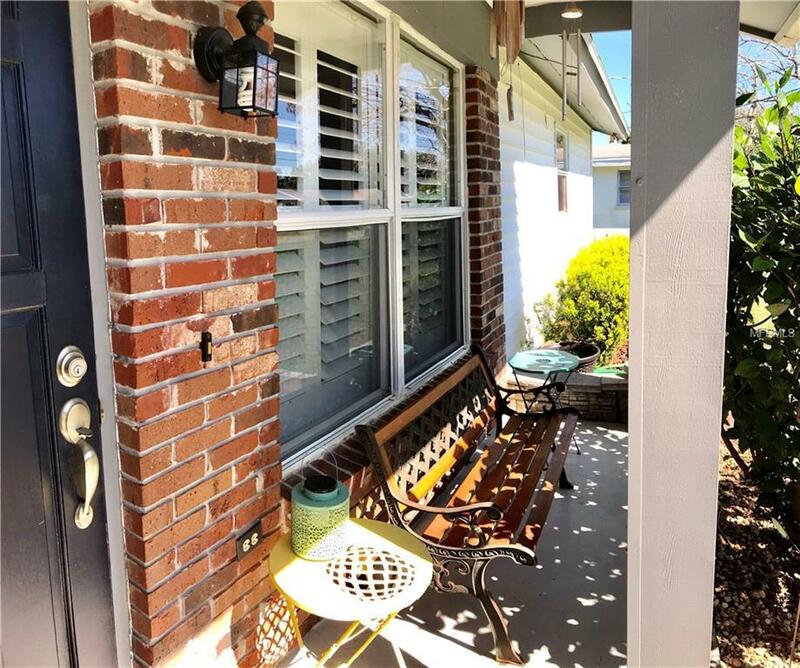 Additional upgrades include Newer kitchen cabinets (with pullout's), natural granite countertops, updated master bathroom, updated guest bathroom, french doors, mature landscaping and much much more. Make an appointment and come see for yourself. This place Shows like a dream.